The best way to make certain that you will appreciate exercising is to have shoes that properly fit the shape and size of your foot. That is the goal that New Balance has in mind when they are designing any new model of their shoes. New Balance running shoes, have quite a bit more cushioning in the heel and less protection through the ball of the foot. The amount of heat that is generated during the running motion is significantly greater, therefore running shoes are also made with a higher amount of mesh that allow for the feet to remain cool while exercising. 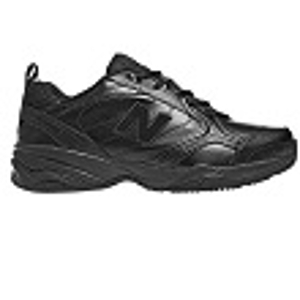 New Balance walking shoes, quite the reverse, are designed with the precise body mechanics of walking in mind. They are manufactured to be flexible through the ball of the foot to allow a greater range of motion to go through the roll of the forefoot. They also have outstanding arch support to protect where the force of walking is heaviest on the foot. Their Shoe technology: New Balance strives to continually improve their footwear technology and features. Throughout time, the walking and running community has been impressed by the level of progress and their specific attention to detail in the brand’s running and walking collections. Their Price: New Balance features an extensive range of reasonably-priced performance shoes on the market. 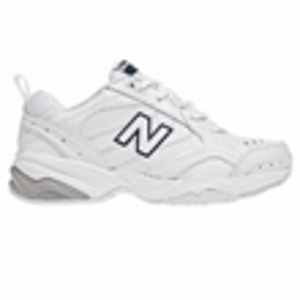 The cost of the best New Balance shoes falls within the price range anywhere from $140-$180. The most affordable pairs price ranges generally from $80-$90. Popularity: Its running shoe models feature a blend of comfort, performance style –things that were enthusiastically acknowledged by running authorities, like Trail Runner and Runner’s World. The best New Balance shoes have won numerous honors in the past, such as “Road Shoe of the Year” and “Editor’s Choice”. Come visit your local Vernon Powell store and check out our immense selection of New Balance shoes. Our friendly and helpful staff will be nearby to help assist you and make sure that you are selecting the perfect shoe for you needs and foot shape. 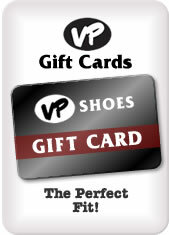 Vernon Powell also conveniently offers all of our shoe selections online to make the shopping experience as simple and fast as it can be for all of our loyal customers! We look forward to servicing you! Our athletic footwear goes the distance with you.